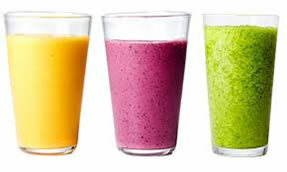 ​*Your choice of two cocktail mixes are included with all our frozen cocktail slushie machines that are hired. To keep your party going, extra mixes are available at $25.00 each. If you don’t use the mix and it is unopened you don’t need to pay.